Animals Birds Falkland Islands South America Bird stamps from Falkland Islands. The Falkland Islands are an archipelago in the South Atlantic Ocean on the Patagonian Shelf. The principal islands are about 300 miles (483 kilometres) east of South America's southern Patagonian coast, at a latitude of about 52°S. 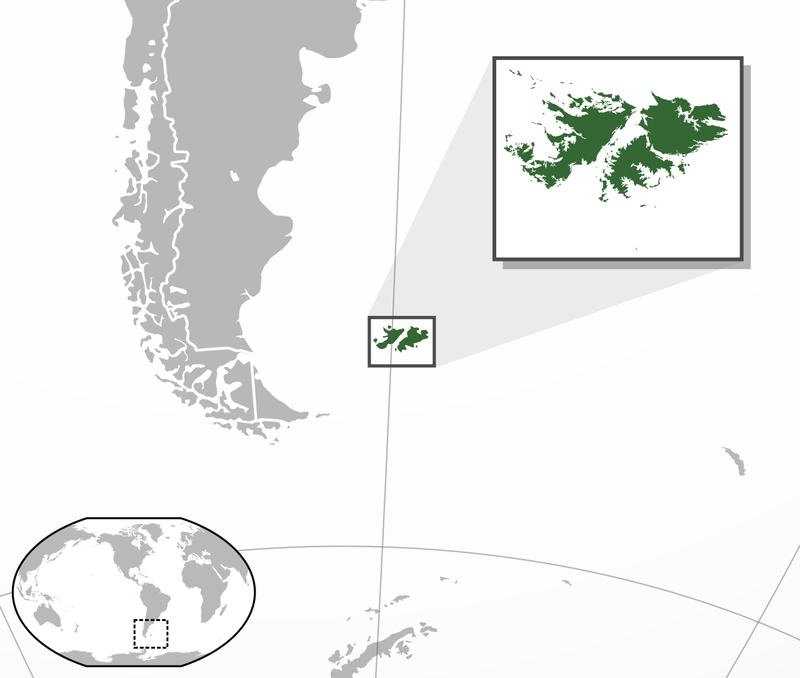 The archipelago, with an area of 4,700 square miles (12,000 square kilometres), comprises East Falkland, West Falkland and 776 smaller islands. As a British overseas territory, the Falklands have internal self-governance, and the United Kingdom takes responsibility for their defence and foreign affairs. The islands' capital is Stanley on East Falkland. 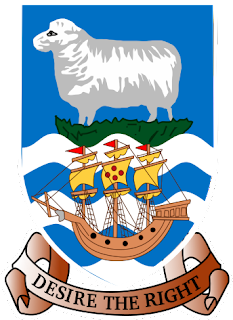 The population (2,932 inhabitants in 2012)[A] primarily consists of native-born Falkland Islanders, the majority of British descent. Other ethnicities include French, Gibraltarian and Scandinavian. Immigration from the United Kingdom, the South Atlantic island of Saint Helena, and Chile has reversed a population decline. The predominant (and official) language is English. Under the British Nationality (Falkland Islands) Act 1983, Falkland Islanders are British citizens. The islands lie on the boundary of the subantarctic oceanic and tundra climate zones, and both major islands have mountain ranges reaching 2,300 feet (700 m). They are home to large bird populations, although many no longer breed on the main islands because of competition from introduced species. Major economic activities include fishing, tourism and sheep farming, with an emphasis on high-quality wool exports. 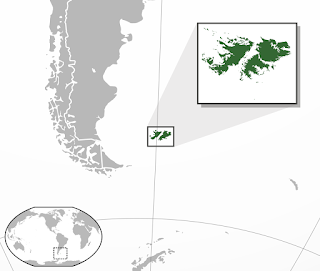 Oil exploration, licensed by the Falkland Islands Government, remains controversial as a result of maritime disputes with Argentina. 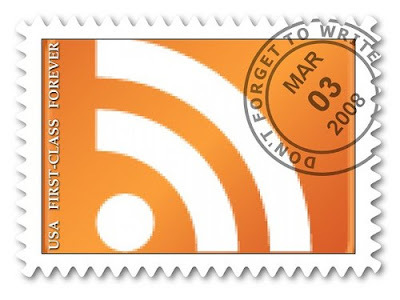 Read also: Bird stamps from Eritrea.